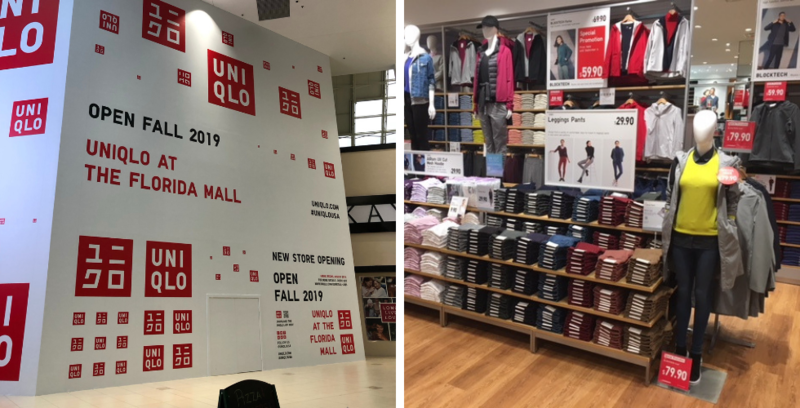 Uniqlo, the Japanese apparel retailer, is opening a second Florida location this fall and winter season at The Florida Mall. 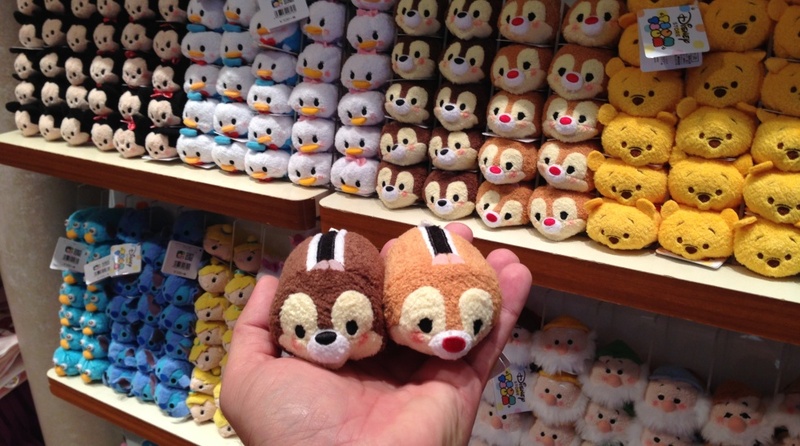 The iconic Japanese brand is opening a new location at The Florida Mall this year. 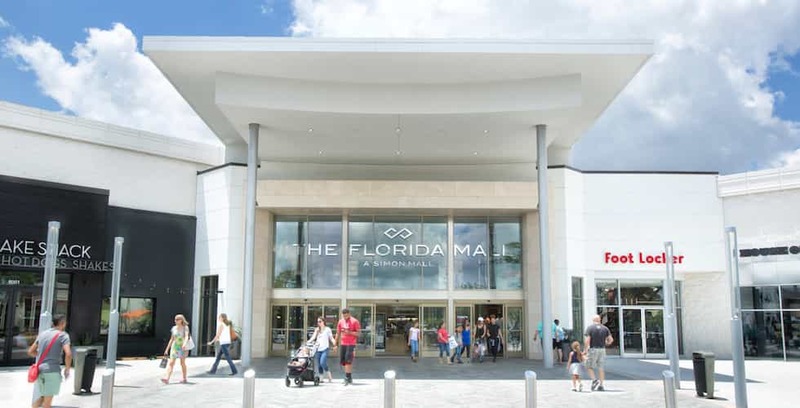 The Florida Mall recently announced six new retailers arriving this year. 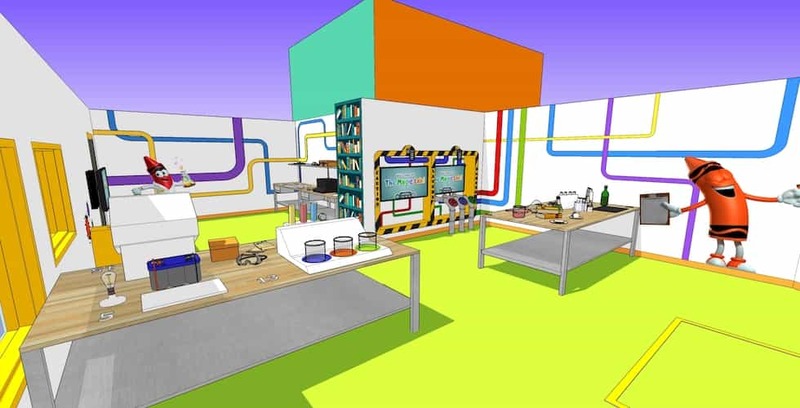 An official digital rendering of the new Adventure Lab attraction at Crayola Experience. 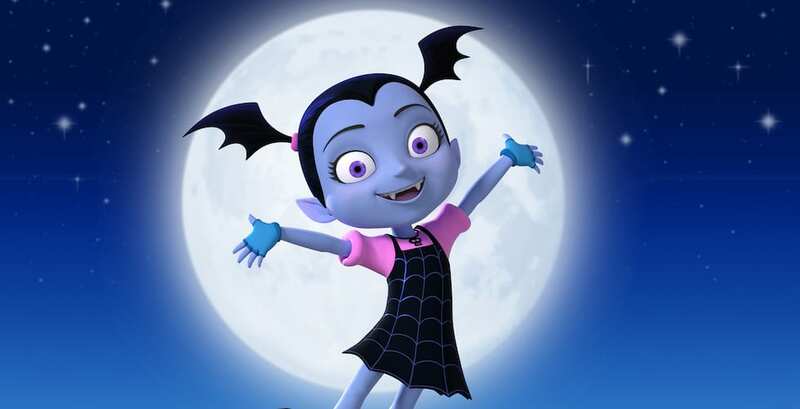 Guests at The Florida Mall can enjoy “Vampirina”-themed activities during the first Disney Junior Play Dates on Oct. 31. Joey Fatone debuts Fat One’s hot dog kiosk at the Florida Mall in August.